Dame Thea King was major figure as soloist, chamber and orchestral player, She appeared at all the major festivals in Britain, and also in Europe, Hong Kong, Japan, Brazil and the USA, frequently as soloist with the English Chamber Orchestra for whom she played principal clarinet. 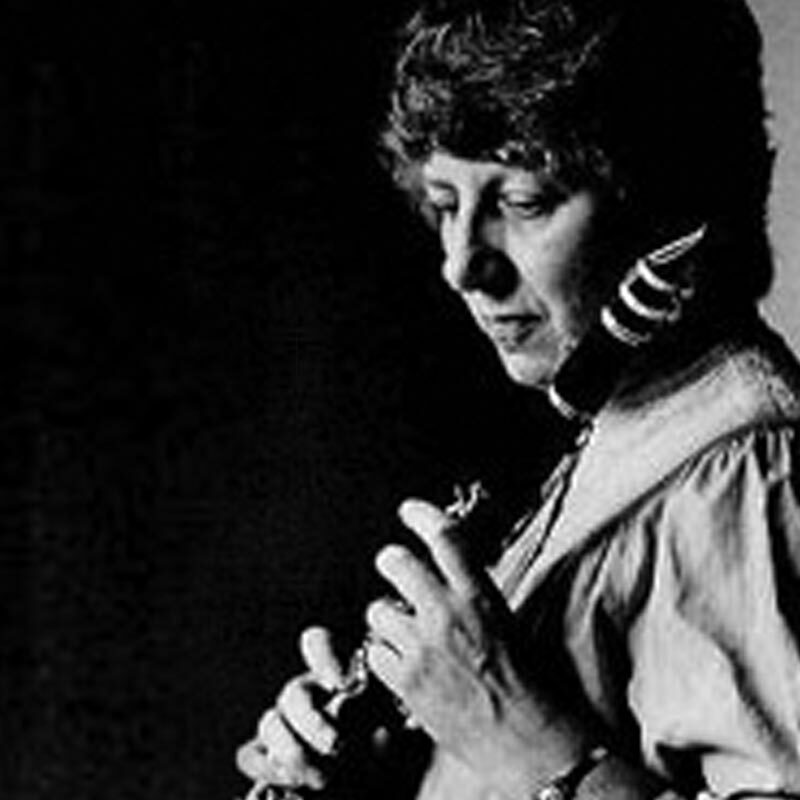 Her solo recordings feature nineteenth-century repertoire and British music of this century (many were première recordings), including a recent issue of Britten’s posthumously-published Concerto Movement, together with concertos by Malcolm Arnold and Elizabeth Maconchy. Formerly a pupil of Thurston, she was later to become his wife until the untimely and early death of Thurston. Thea King was hugely protective of Thurston’s recordings. Victoria Soames Samek had the great privilege of working closely with Thea King following her agreement to support the release of the recordings (which were painstakingly restored and the close supervision of Soames Samek) and gave her generous permission to reproduce many letters and photographs.